Thousands of girls from 14 upwards were picked from among the poor in workhouses and transported to the British colony as the corpses of 1.5 million men, women and children left to starve to death by political elites were piling up in the Irish countryside. A Ballina group recognised with a Meithal Award for their work on memorising the tragic plight of Irish orphan girls shipped as ‘breeder stock’ to Australia at the height of the great famine is to be presented with the accolade at a function in Dublin at the weekend. 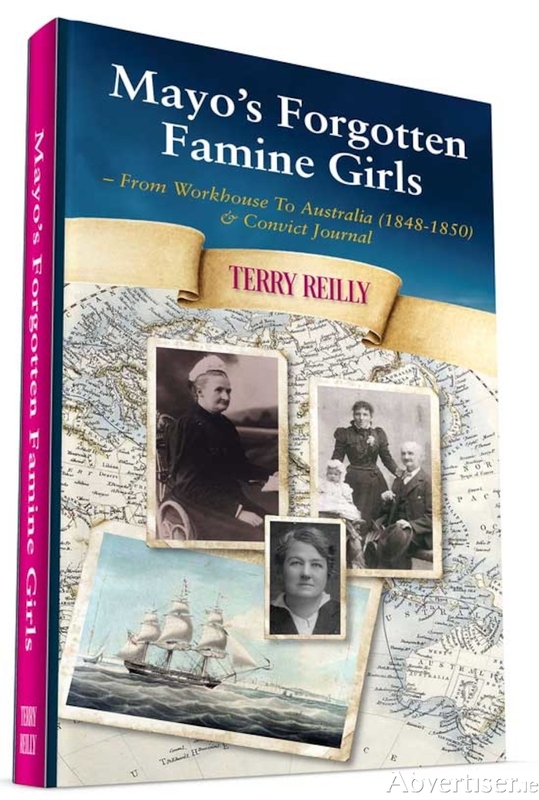 Group leader, the historian and author Terry Reilly points out in his critically acclaimed book ‘Mayo’s Forgotten Famine Girls’ that in two years, between 1848 and 1850, more than 4,000 girls, 137 from Mayo, were taken from workhouses in Ireland and packed off to the British colony to fulfil the territory’s need for young females. The adolescents, some as young as 14, were taken primarily as ‘breeder stock’ and dropped in the British territory where men outnumbered women by 9 to 1. Their selection in the workhouses was carried out as the corpses of 1.5 million men, women and children left to die of starvation and disease by British political elites were piling up in the Irish countryside. During the Famine food sufficient to feed double the country’s population was shipped out of the country. “Instead of mere orphans, we are being inundated with Irish paupers,” stated another. The Ballina Famine Remembrance group has erected a permanent memorial to the 137 Mayo girls in the form of a bronze statue, generously donated by businessman, Frank Kerins in the vicinity of the public library at Pearse Street. Other exhibits donated by local and Dublin groups are also on display in the library premises. The Mayo Person of the Year has been awarded to Westport businessman Cathal Hughes. He and the Ballina group will be presented with the 2019 awards by the Dublin Mayo Association at a black-tie ceremony at the Yew Tree Ball in Ballsbridge Hotel on next Saturday 9 February. 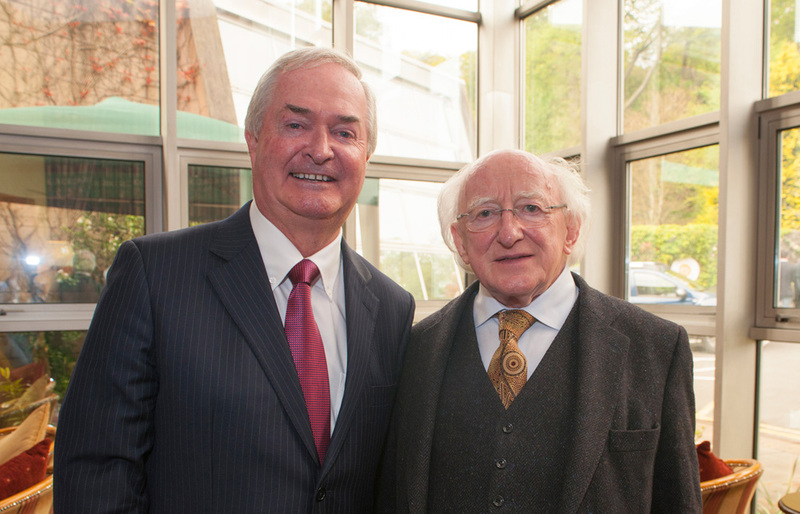 Hughes, the only Westport person to win the Mayo Person of the Year, is being honoured for his contribution to the economic well-being of the county and his job-creating endeavours in the West Mayo town. awareness of carbon monoxide poisoning following the tragic loss of his son Padraig on Christmas Day 2008. 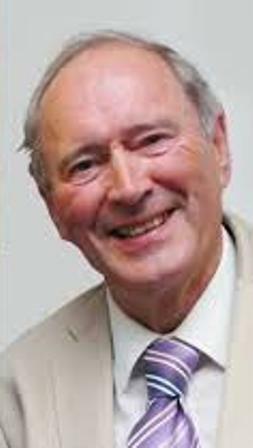 He is co-patron with former president Mary McAleese of the Mayo Roscommon Hospice Foundation, a body of which he was one of the founders. The 2019 Young Mayo Person of the Year, sponsored by Dr. Mona McGarry, is being presented to Sara McFadden from Turlough, Castlebar. She was chosen by the independent panel of adjudicators in recognition of how she overcame personal adversity, and for the outstanding example, she sets for young people particularly those who face personal challenges.